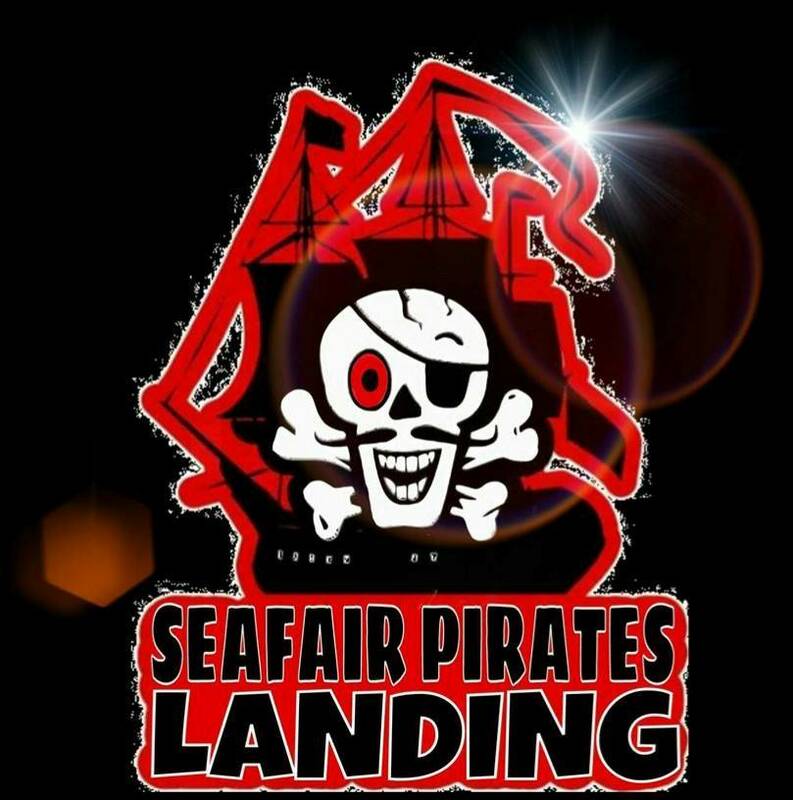 Support the Seattle Seafair Pirates Landing at Alki Beach Park! 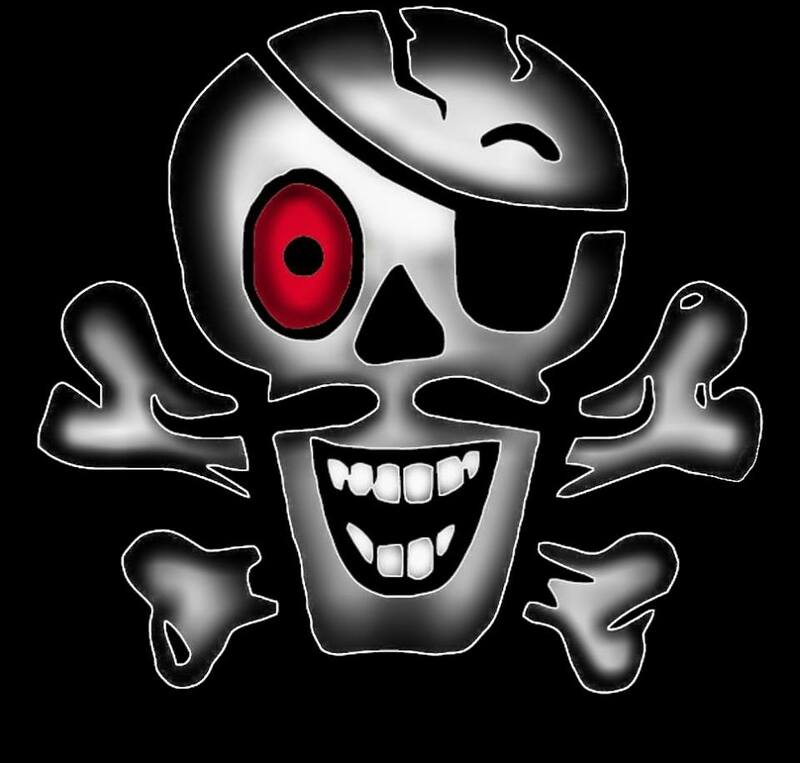 Get involved and get close to the Pirates! Sponsorships with a range of recognition options are available now, or consider buying an ad in the Souvenir Magazine. Contact us at info@monumentalundertaking.com for more information and rates. Click here to apply to vend at the 2019 Seafair Pirates Landing!